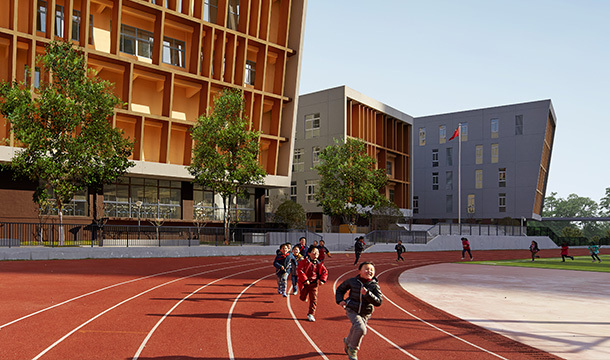 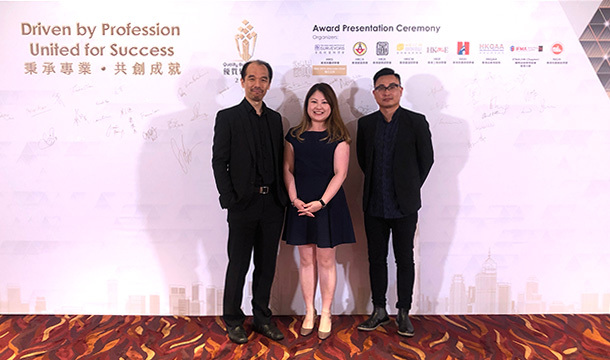 Hefei No.45 Middle School Fu Rong Campus received 2018 Quality Building Award – Merit Award for Building Outside HK category. 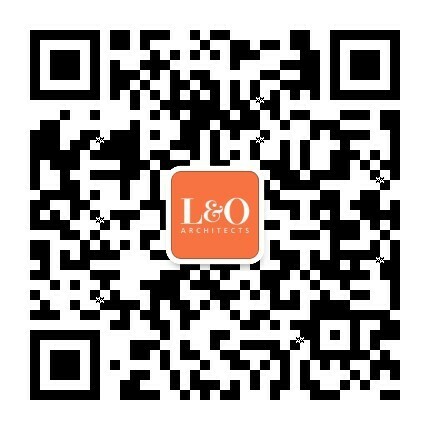 The Quality Building Award was co-founded in 2001 by nine building and construction related institutes and associations in Hong Kong. 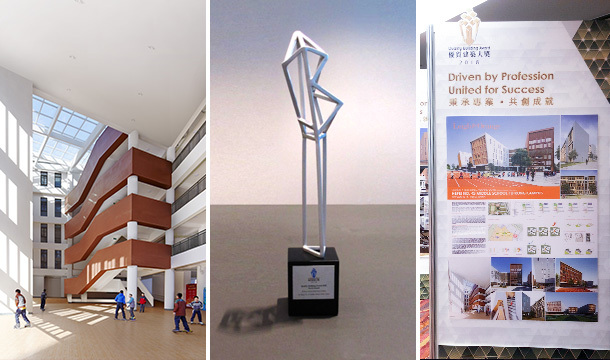 The award, held biennially, gives public recognition to buildings of outstanding quality that demonstrate outstanding teamwork and excellence across a range of categories.